Our three night BNP Paribas Open travel packages are designed for the tennis fan wanting to make the most of their time in Indian Wells, including Courtside Box seats for multiple days and sessions. 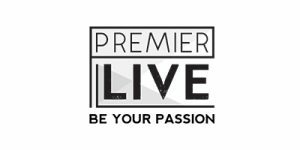 Management by experienced Premier Tennis staff before during and after your trip. A lush 45-acre garden paradise is truly an oasis within an oasis. This full-service resort features picturesque courtyards and sparkling fountains. Play 36 exciting holes of championship golf, or reserve a spot on one of three tennis courts, enjoy superb restaurants, or splash around in the magical water garden with seven free-form swimming pools, including the adult only Oasis pool with state-of-the-art cabanas. Take the day and relax in the luxurious Agua Serena Spa, which includes the Medical and Skin Spa and rest assured that your children are having the time of their lives at Camp Hyatt. 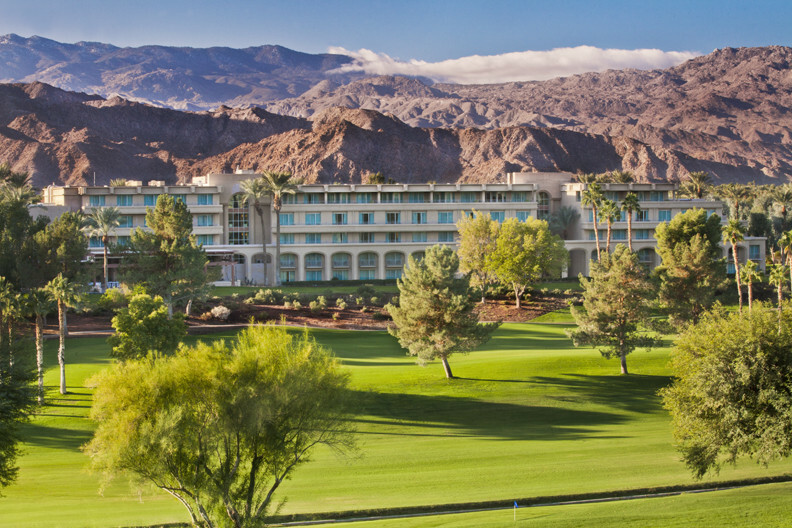 Founded in 1926, La Quinta Resort & Club is a legendary destination that has been treating guests famously for over 80 years with grace and charm. Framed against the majestic Santa Rosa Mountains and set amidst lush landscaped grounds, citrus groves, water fountains, a myriad of walking trails, the resort offers 41 pools, 53 hot spas and is further defined by pathways not hallways. 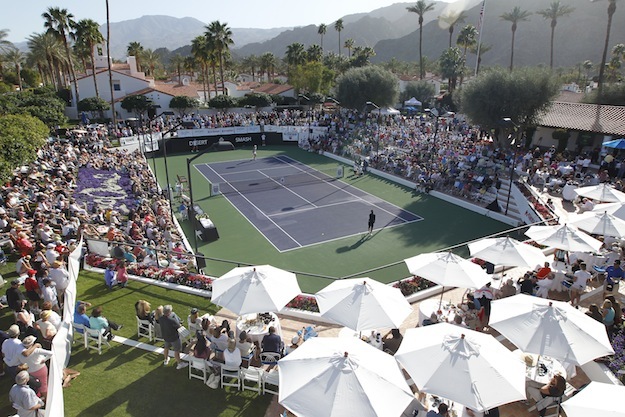 Guests can enjoy play on 5 championship golf courses (including PGA WEST), 23 tennis courts and personalized instruction from former Davis Cup Captain Tom Gorman and his USPTA certified staff. Other amenities include 7 restaurants, 11 boutique shops and the luxurious Spa La Quinta. What could make your BNP Paribas Open adventure even more memorable? With a big name like Roger Federer making it to the Finals match, the2019 BNP Paribas Open order of play was tremendous and filled with players seeking to Be Their Passion. 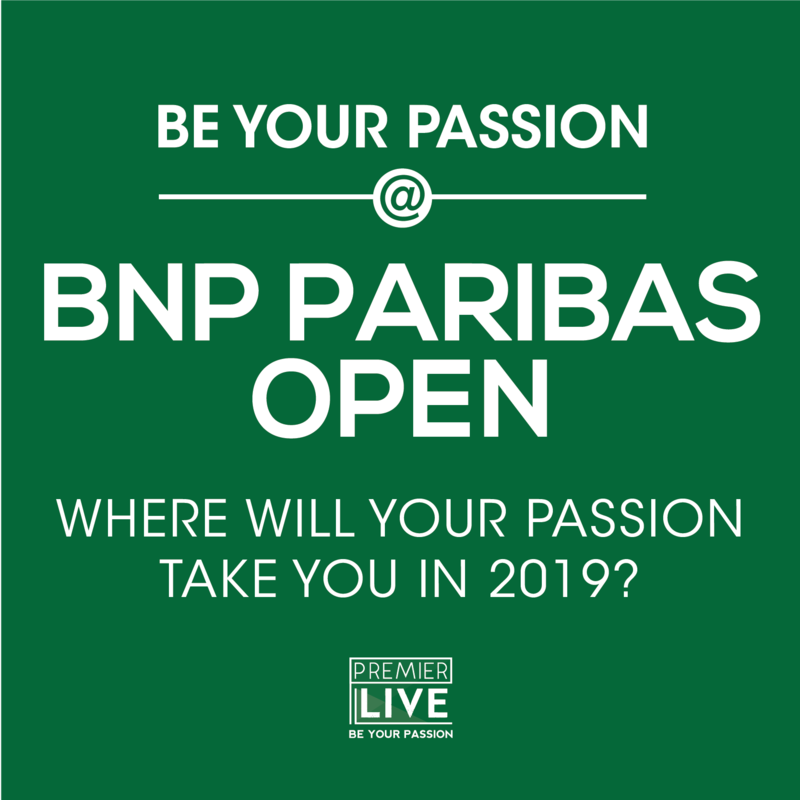 Click here to view the current daily schedule and results for the 2019 BNP Paribas Open.